through sight, smell and taste surrounded by enthusiasts. Our team ensure our students are provided with the best samples available to help you learn about and understand wines and spirits. 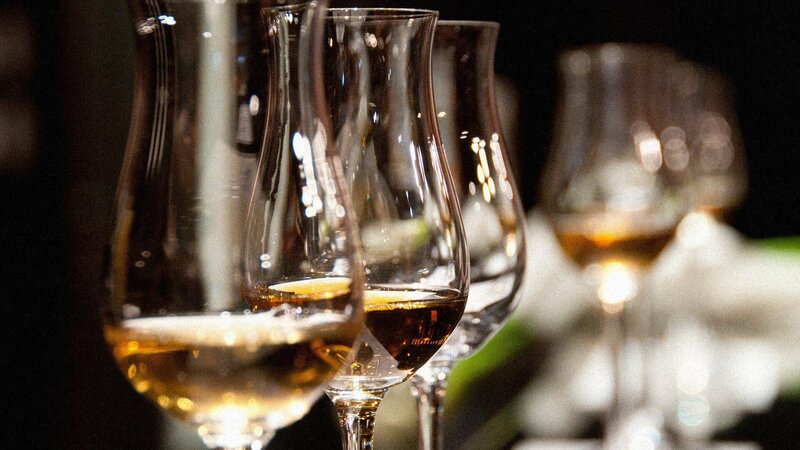 Our unique programme of tastings and events offers something for every level of wine, spirits and sake enthusiast. From Burgundy to Agave and everything in-between, our schedule is varied and ever-changing. 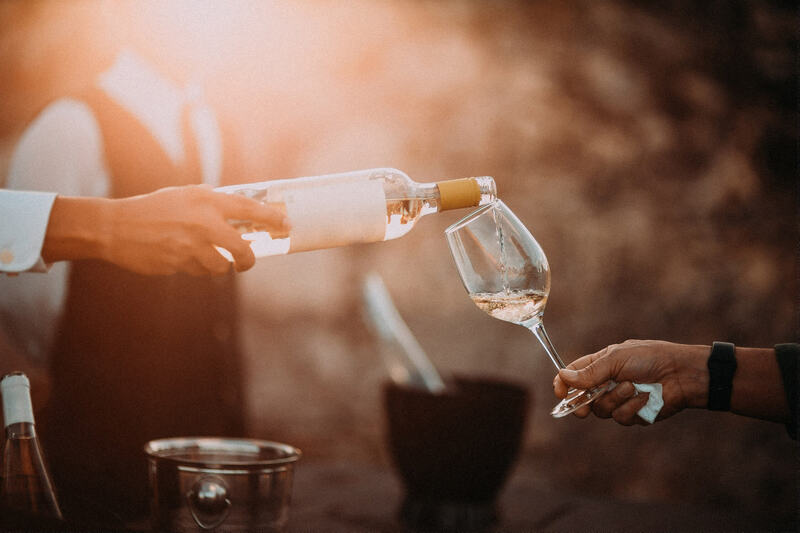 And because we don’t sell wines or spirits we’re free to focus on providing educational and enjoyable experiences – without any strings attached. 2018 © Wine Educator Copyright All Rights Reserved.